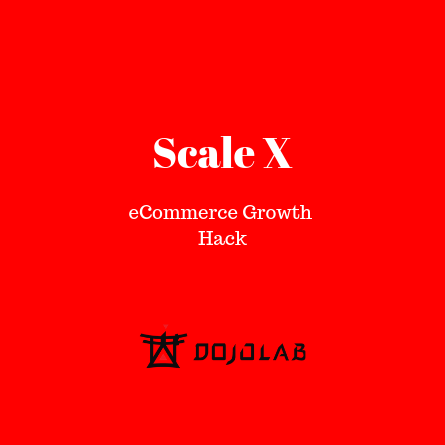 Scale-X is a growth hack program that fully deployed using innovative technologies to disrupt conventional digital marketing. We founded this growth hack program after successfully scaled clients business with innovative technologies that helped to redesigned customer journey, buying behavior, sales psychology and world class web restructuring using latest Facebook and Google project. Google are releasing new SEO ranking algorithm almost every single moth. It was so aggressive that most SEO agency give up on selling SEO services. Why Google is constantly changing the algorithm? It´s because SEO is now all about creating good “User Experience”. dojolab// - Our process of creating eCommerce funnels within Facebook Ads. Within this process, we are able to optimise the ads journey and scale through top funel, middle funnel and bottom funnels.